The meetings: Doors open 7.00pm. 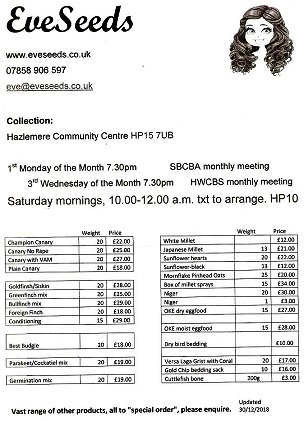 Seed Sales 7.30pm. General meeting start at 8.00pm and are held every Third Wednesday in the month .